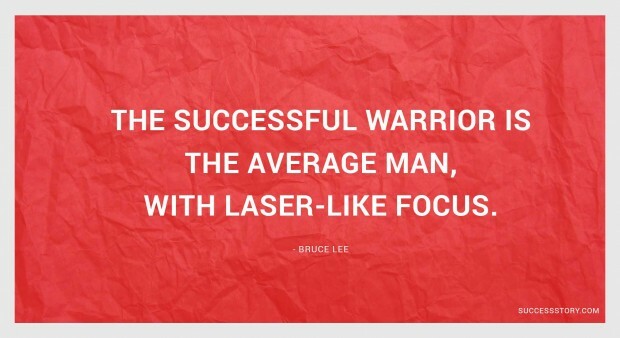 There is hardly anyone who hasn't heard of the martial artist and action film actor Bruce Lee. The Hong Kong – American artist was also a film-maker and a philosopher which a lot of people don’t know about. 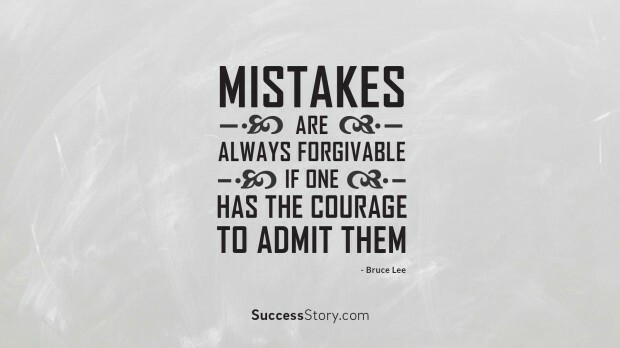 Jeet Kune Do, which is a form of martial arts mixed with fencing and boxing was founded by Bruce Lee. 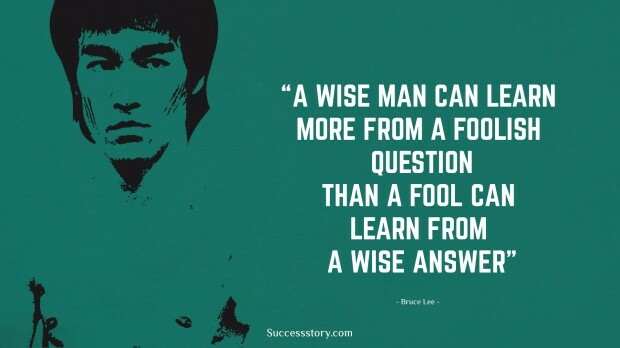 He is known for some of the most iconic movies in history that include ‘Enter The Dragon’ produced by Warner Brothers. 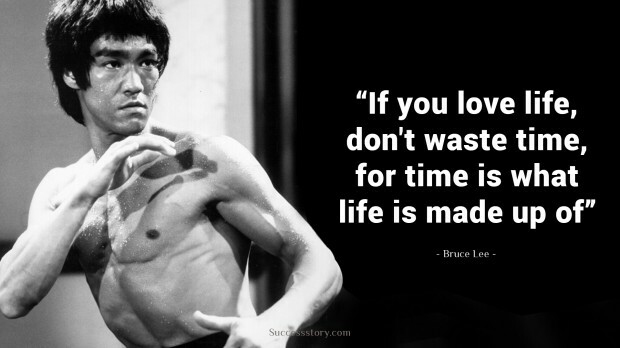 "If you love life, dont waste time, for time is what life is made up of." 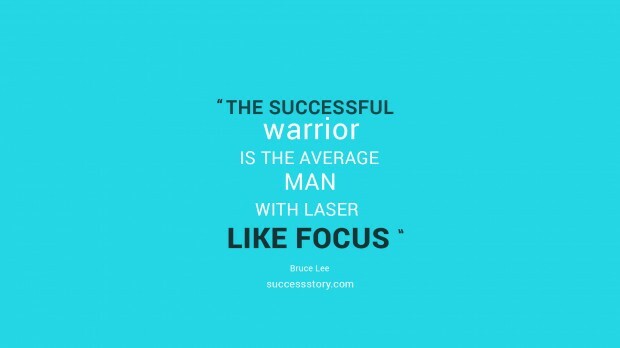 "The successful warrior is the average man, with laser-like focus"